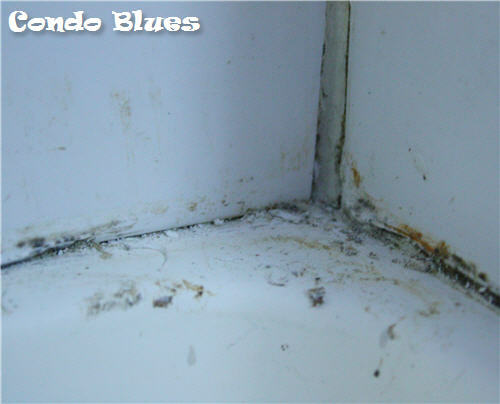 I solved my bathroom mold and mildew problem with a permanent non-toxic solution. I installed a larger bathroom exhaust fan. The new fan made a world of difference! My bathroom doesn’t smell like a locker room two days after I clean it like it used to. shining example of why I should have worn a dust mask. Unfortunately, the caulk around the shower is stained. I scrub it with hydrogen peroxide based bleach. It doesn’t help much. It still looks gross. You don’t know how embarrassing this is for me to show you. YUCK!!! Removing the caulk and caulking, the shower with new caulk is the only solution. 1. If needed, apply the caulk remover (I like DAP caulk remover but you can use whatever brand floats your boat) to the caulk around your tub and/or shower. Wait the appropriate amount of time (check the directions on the caulk remover) to allow the caulk remover to loosen the soon to be old caulk. 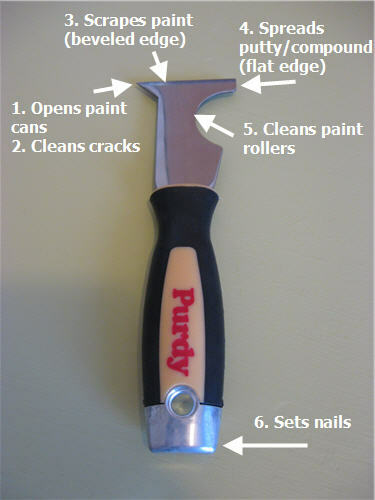 I skipped this step because my caulk was peeling away and easily removed with a six in one tool. 2. 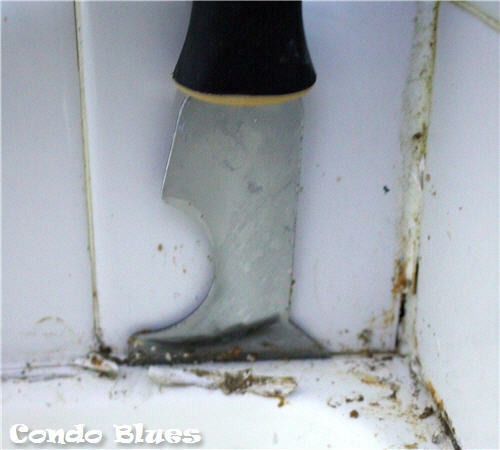 Use a putty knife or six in one to scrape and remove the caulk from around your shower or tub. with limited storage space. I like tools that do more than one thing. I used the flat side of the six and one tool first. I followed up with the pointed side to remove what I couldn't using the flat side of the six in one tool. 3. 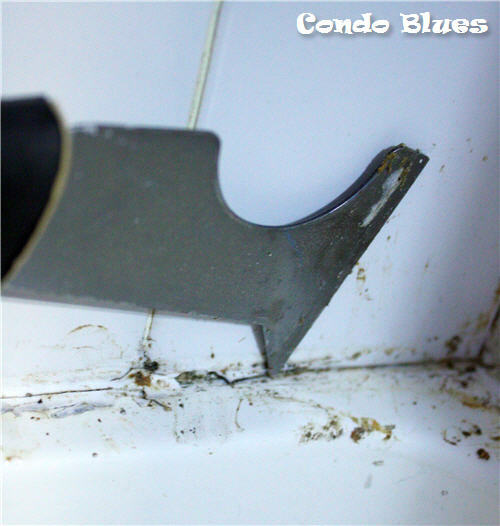 Clean the debris from your shower or tub. I had mold that I didn’t want to seal in with new caulk. I cleaned the area with mold killing hydrogen peroxide and an old toothbrush. I let it dry completely before applying the new caulk. 4. Place the caulk in the caulk gun. Cut off the tip with the scissors. WARNING: Tubes of caulk have a plastic membrane inside the tube you have to puncture with before you use the caulk if you do not the caulk will explode out of the back of the tube. Guess how I know? Twice. My caulk gun has a puncturer (if that’s a real word) attached to the gun. 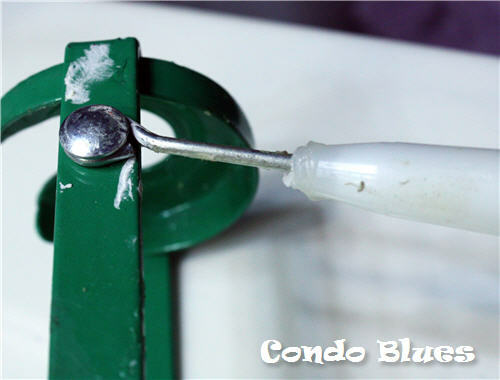 If your caulk gun doesn’t have this, you can use a long nail or screw to puncture the protective membrane. 5. 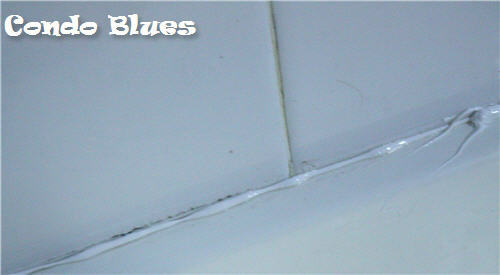 Run a bead of caulk around the tub or shower where the tile and tub or shower meets. If you skip a spot don't worry. Plop a bit of caulk in the spot. You will tidy it up later. 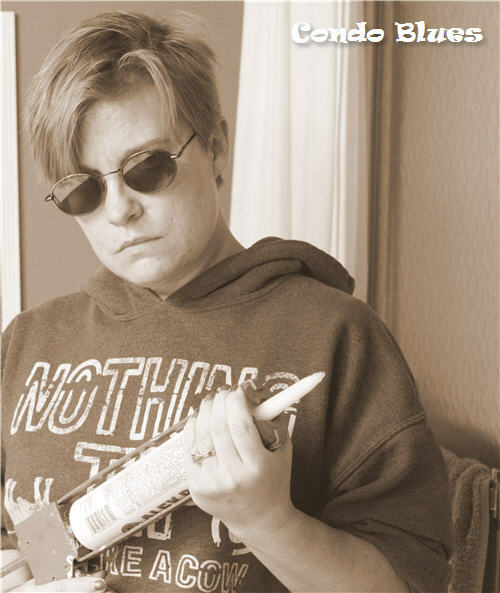 Optional: Pose like a bad a$$ with the caulk gun to make your very own Wanted poster! Good. Bad. I’m the one with the (caulk) gun. Can you name the movie I sorta but not really am quoting from? 6. 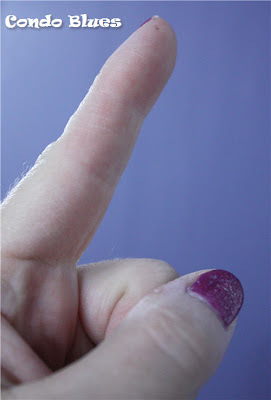 Use the most expensive DIY tool in the world – your finger – to smooth the bead of caulk. 7. 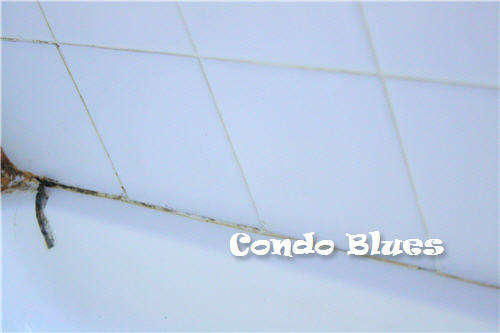 Use the rag to clean up errand caulk from the shower or bathtub or yourself if needed. 9. 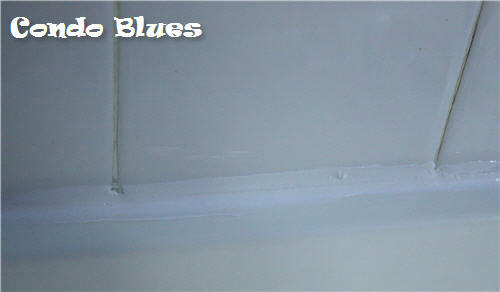 Rub a dub, dub in your newly caulked tub! of dirty pond water. Period. End of story. Good post - this is not a hard thing to do but one that I personally hate having to do. The results, however, are so worth the effort. I really like that 6-in-1 tool, especially the paint-roller-cleaner-tool! Gonna have to hunt one up on my next trip to the hardware store. Nice job! I don't even have a fan in my bathroom, only a window, so you can imagine the constant scrubbing that is going on. As handy as I am, I don't see myself installing an exhaust fan. It will have to wait until the next remodel, hopefully soon. 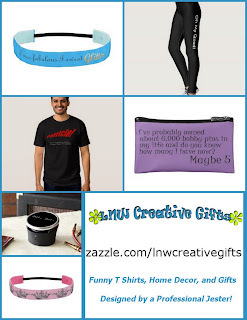 The 6 in 1 tool is my ultimate favorite DIY tool. I use it all the time. Wow, you're pretty rad - great tutorial. This is on my list of things to learn. When you get to grout, please let me know! I'd rather do this myself than pay someone else :-) (Well, actually, no, I'd rather pay someone, but can't!). Great tips!! 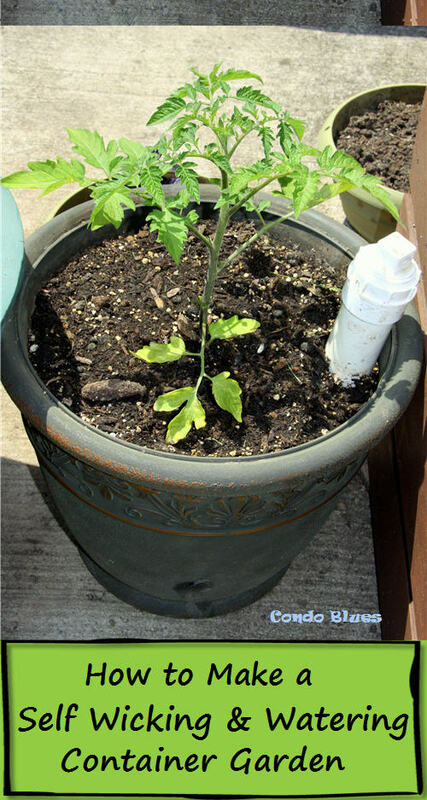 It's amazing what a little caulk can do. Great post. Now, can you come and caulk my tub?